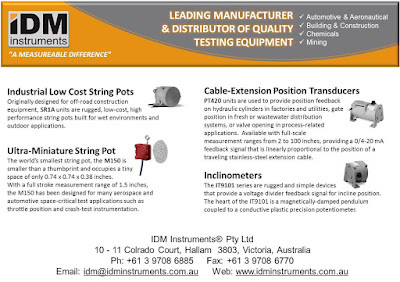 The Universal Testing Machine has been specially designed and manufactured to perform tests in both compression and tensile, without having to change the attachments. The universal measurement of firmness and hardness is based on a physical property called the indentation force deflection (IFD). 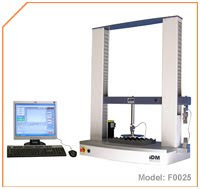 It is calculated by determining the force required to deflect a test piece a percentage of its original thickness using a circular indentor, which applies a force, while also recording the degree of indentation.